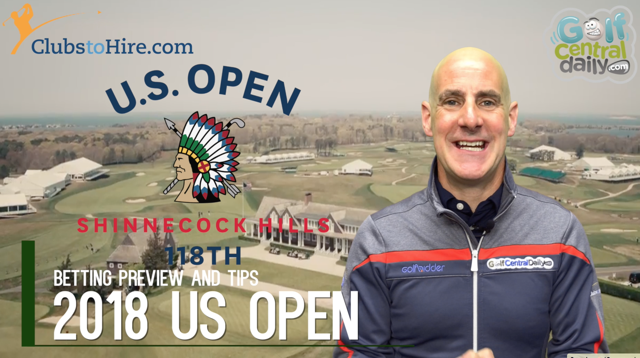 The hotly anticipated second Major of the season is here, and with plenty of winnings in the pot, we preview the Top-5 Best Bets and some Long Odds Glory shots in the 118th U.S. Open at Shinnecock Hills. We are at Shinnecock Hills this year, 16 under won last year at Erin Hills, expect scoring to be tougher this time around, but Mike Davis and the USGA will be keen to avoid a repeat of 2004 when the 7th green at Shinnecock was rolled before the third round and became virtually unplayable. Weather is set to be comfortably warm and fair with breezier conditions Thursday and Friday and lighter winds at the weekend. Check it out here. Now as always my strategy is based on each-way value; I don’t generally tip guys pre-tournament that are below 10/1 because that would be crazy in my opinion, the risk is too great, and they'll probably still be the same odds after two rounds anyway. So sorry guys I wont be tipping DJ at 8/1 after winning the St Jude by 6 shots because that's just no fun! 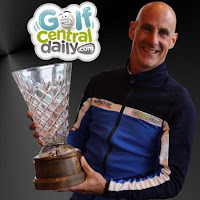 Now just before we get to my top-5 tips a word for my fantastic US Open tips sponsor, ClubsToHire.com the very best in club hire in Europe and now in several locations worldwide. 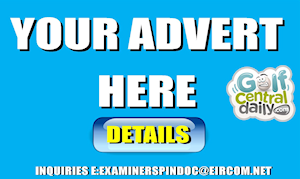 You can the latest models too from €35 a week, make sure to check them out. 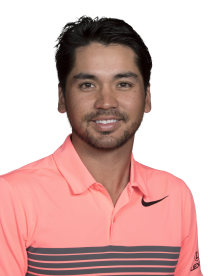 You just cannot leave Jason Day off your US Open betslip; he's a warrior, a fighter, a scrapper, he'll take the hack-outs and bad kicks and just keep on trying until the end. That spirit has seen him score five top-10 finishes from his seven US Opens and after winning twice already this season at the Farmers and Wells Fargo, he'll be fit and raring to go and add to his 2015 PGA Championship win. 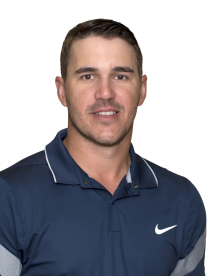 My second US Open tip is Brooks Koepka who plays his fifth US Open and of course is the defending champion from 2017 at Erin Hills. 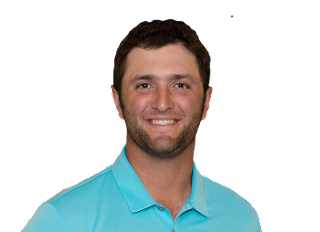 Brooks has had an injury hit season but since his comeback has impressed with a T11 at The Players, solo second at Fort Worth and was got his prep done quietly last week at the St Jude Classic. Never been outside the top-20 at a US Open, his ball striking and power give him a huge advantage on some of those daunting carries; Brooks will be there or thereabouts again. Trust me! You almost get the impression that my third tip Jon Rahm is going under the radar for this US Open at 20/1 but he has been in fine form this season. An early win at the Career Builder, fourth at The Masters, won again at home in Spain on the European Tour and tied 5th at Fort Worth last time out. This is only his third US Open and temperament on tough courses is a question mark but anyone who witnessed Rahmbo's demolition job on the field at Portstewart links in the 2017 Irish Open will fancy him on a links like and windy Shinnecock Hills. 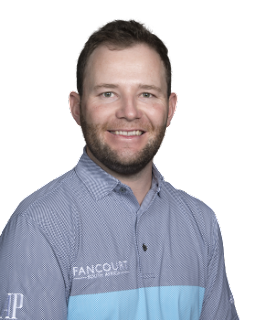 With two top-5 finishes in his last three US Opens and coming into form again I've gone for Branden Grace at 40/1 as my fourth tip. 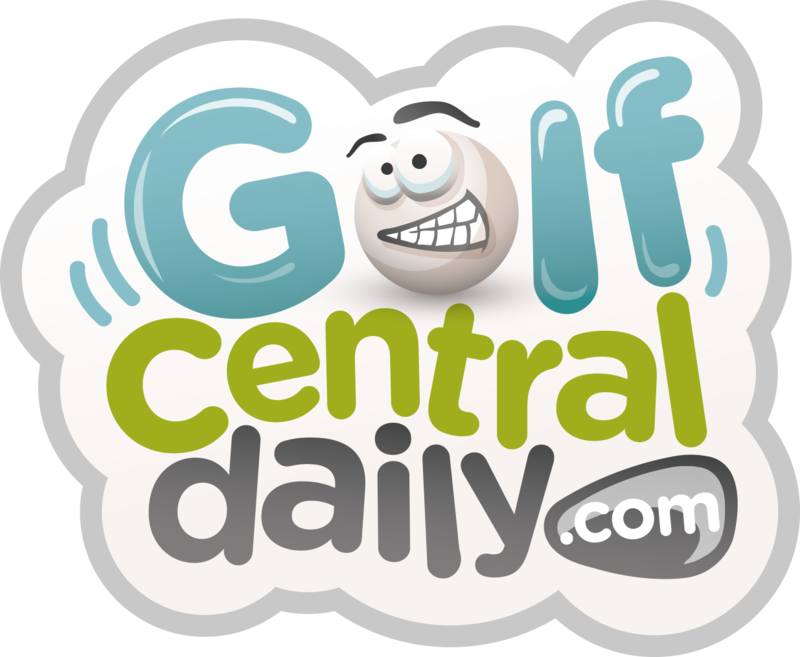 Now some of you canny punters will know that Coore and Crenshaw got their hands on Shinnecock Hills for a redesign/refurb/upgrade since it last staged the US Open in 2004 and the PGA Tour have already played a Coore Crenshaw linksy course in 2018 at Trinity Forest, where, yes you guessed it, Branden Grace did quite well tying 3rd in the Byron Nelson. Now of course Mike Davis and the USGA undid several of the changes by narrowing in the fairways again but I still fancy Grace to guts out an each way place if the course is hard, its hot, and the wind gets up. I remember well the 2004 US Open at Shinnecock Hills and Retief Goosen holing pretty much everything he looked at and while it’s the only aspect of Henrik's game I'm not completely in love with, I think Shinnecock Hills represents his best chance of a US Open win. Why? Because he's the straightest driver on the PGA Tour, by a mile. 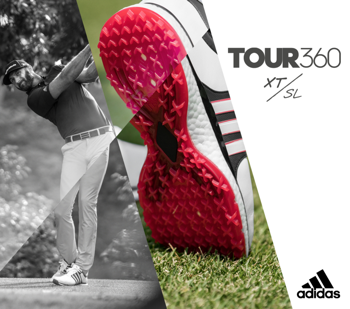 He hits the most greens on the PGA Tour, by a mile. Just look at the stats from his last six starts, they are amazing. 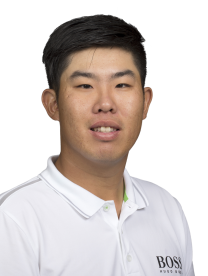 When he misses the greens he ranks 6th in total scrambling, first in scrambling from the fringe and 12th in sand saves. And wait until you see the sand at Shinnecock, its real deal Irish or Scottish links sand. Tied 5th at The Masters and Henrik's been solid all season without really breaking through. 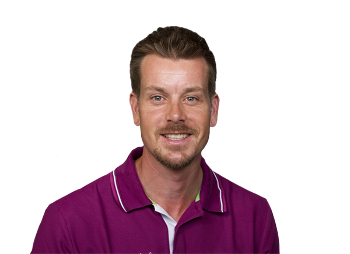 Statistically the players that hit the greens in a US Open win and you dont need to be a great putter and while I'm not fully convinced of that one I really fancy Henrik to come into a place. Looking down the odds there is a huge amount of value around the 100/1 mark. Down there you'll find Ben An who has a great year on the PGA Tour and tied second at The Memorial recently. You'll also find Jason Dufner at 100/1; he's something of a US Open specialist with three top-10 finishes since 2012 and fronted up recently with a T5 at The Players. Brandt Snedeker and Jimmy Walker are also both at 100/1 as is Rafa Cabrera Bello who has 2004 Shinnecock winning caddie Colin Byrne on the bag. Could that be an omen??!! There really is a lot of value down there and I might just make a second video for anyone looking for some crazy long odds shots. It is going to be a fantastic week in Long Island and the New York crowds as they always do will make this an old school US Open with an electric atmosphere. 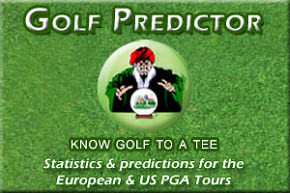 Once again thanks to my video sponsor ClubsToHire.com, and make sure to check out their Race To Quinta where, if you can lose 10% of your handicap, you could be on your way to Quinta Do Lago for the finals later in the year. As it is, we are all off to Shinnecock where its going to be a cracker. Bet responsibly and see you next time.